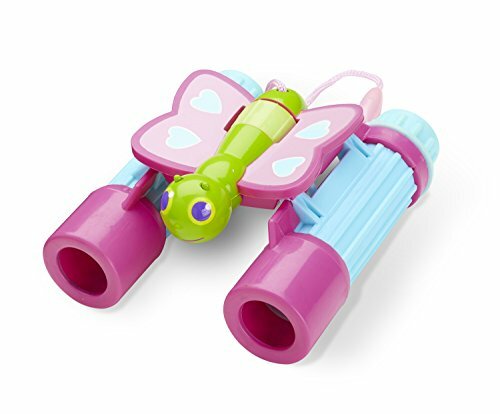 Ages 3+; 4.25" x 2" x 2.5"
Your child's interest in the environment will fly high with Cutie Pie Butterfly when looking through these child-friendly binoculars! Help kids ages 2+ focus on the natural world with these adjustable field glasses to view distant objects in close-up detail. 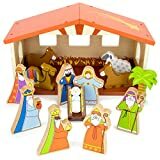 Cutie Pie brings good cheer to her friends in Sunny Patch and adds an adorable twist to a classic tool that helps develop observation skills and encourages kids to get up and get playing.